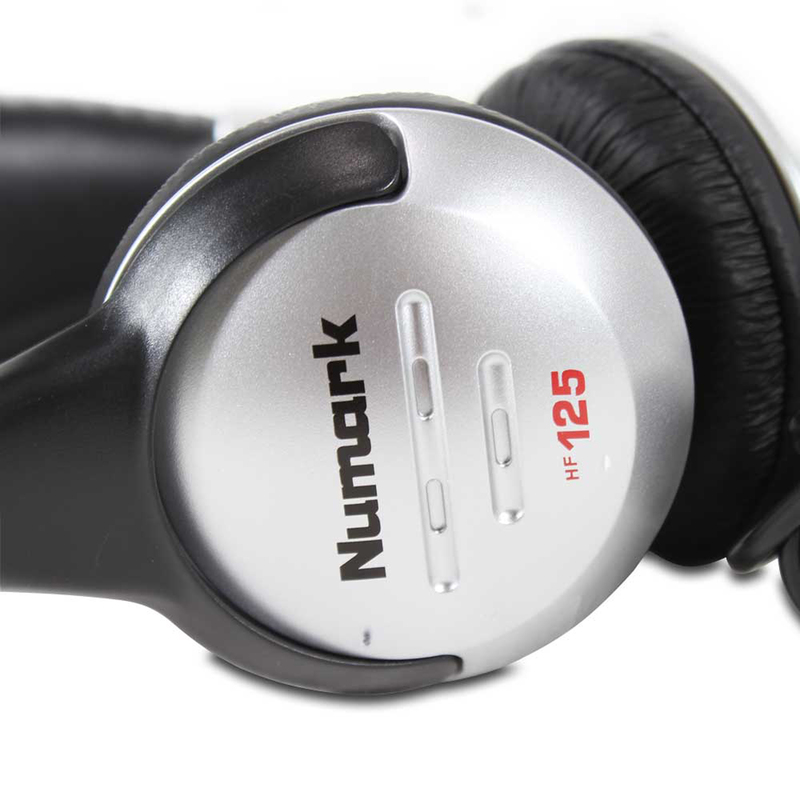 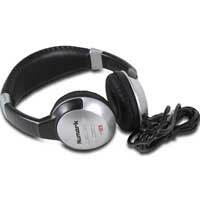 The Numark HF125 multi-purpose headphones provide semi-pro-level users with an incredible performance unheard of in this price category. 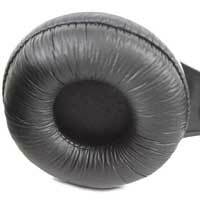 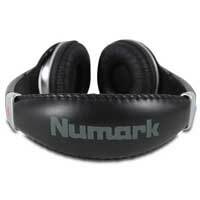 They feature an ultra-wide frequency response, high dynamic range, a high-resolution capsule with a comfortable headband. 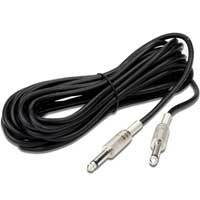 One place a DJ can't compromise, is in how they hear their mix. 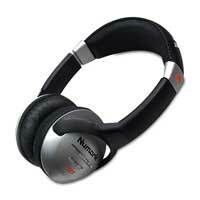 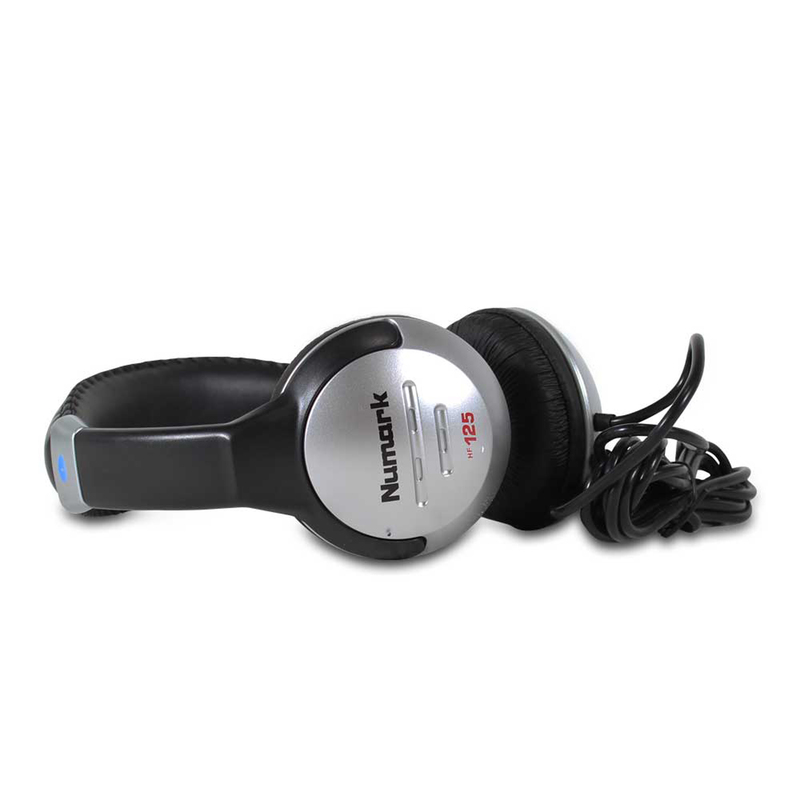 The Numark HF-125 headphone set delivers the goods with flexible 7-position independently adjustable dual ear cups, large 40mm Mylar speaker drivers, 6" tangle-resistant cord with 1/4" connector, and padded headband and ear cups.